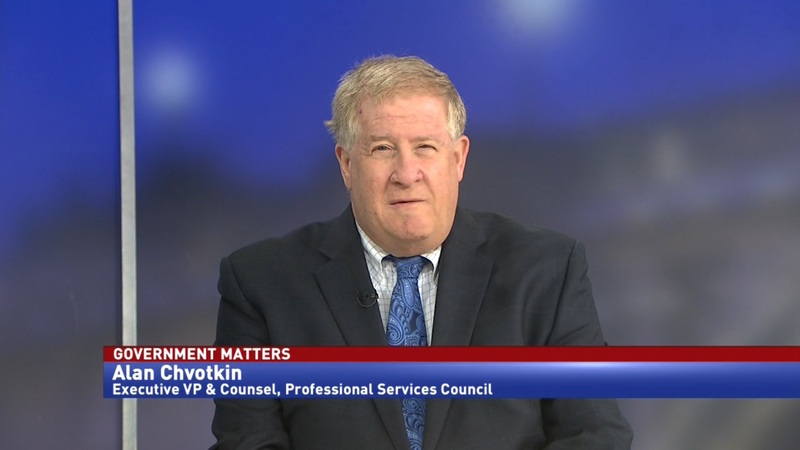 Avi Bender, director of the National Technical Information Service, discusses modernizing the federal acquisition workforce, and the skills hiring managers should look for. 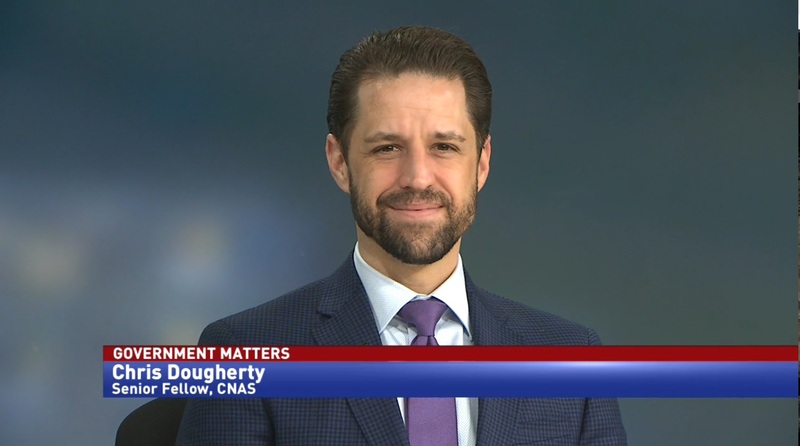 According to a Government Accountability Office report, the federal acquisition workforce has a dire need for tech-savvy people. This has been a priority in the federal government for a while, as agencies create their own tech procurement shops and digital services. 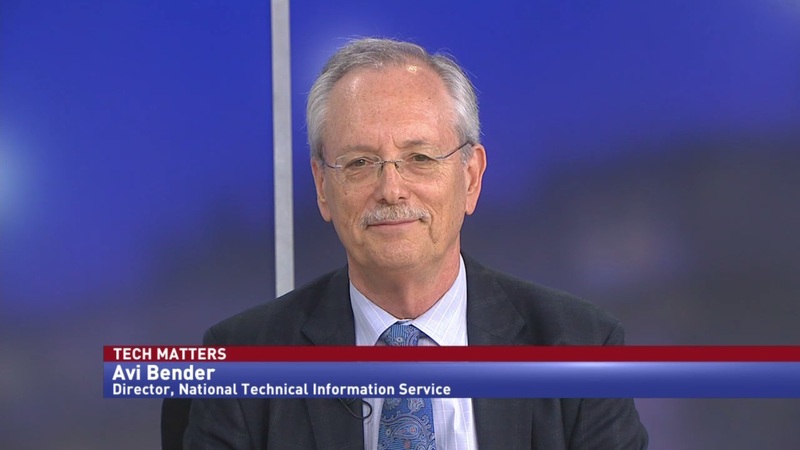 Avi Bender, director of the National Technical Information Service, says that the hiring focus should have wider goals than just tech literacy. Bender says that agencies need to work with the private sector to take advantage of rapidly developing technology. “You can’t be agile, nimble and move quickly to leverage new technologies and blockchain and predictive analytics if you don’t have the right resources. 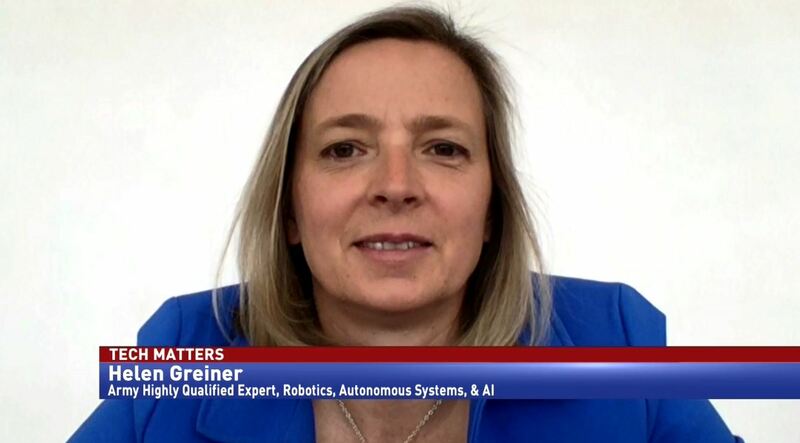 The private sector plays a really critical role in augmenting the types of skills that are needed,” said Bender.